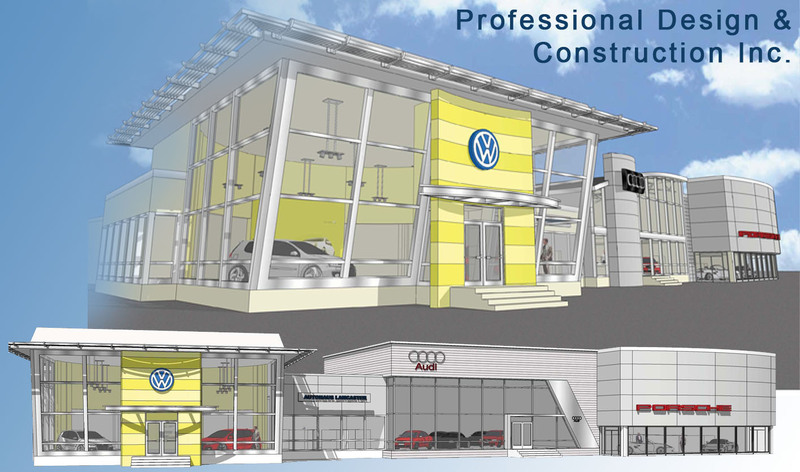 Professional Design & Construction, Inc. has dealt with nearly every major automotive franchise from Chevrolet, Buick-GMC, Cadillac and Ford to Toyota, Honda, Acura, Nissan, BMW, Volkswagen, Porsche, Audi and others. 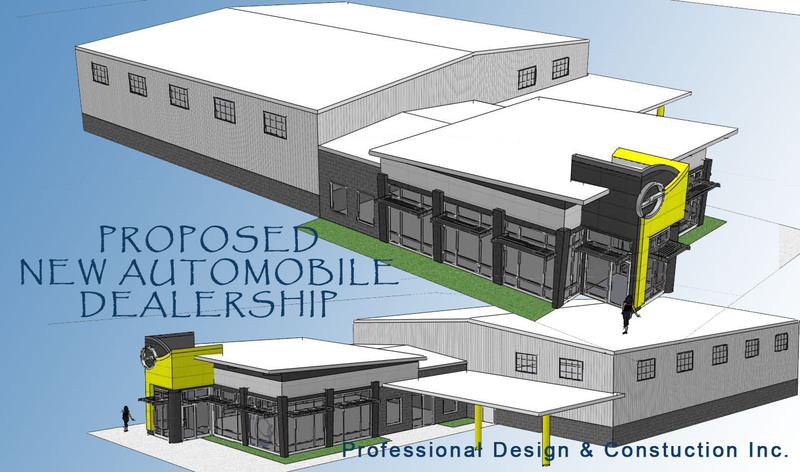 We can walk the dealer through the entire design process from dealing with the corporate prototype and franchise design intent documents and adapting them to each unique facility to following through with construction to insure dealership approval of the finished product. 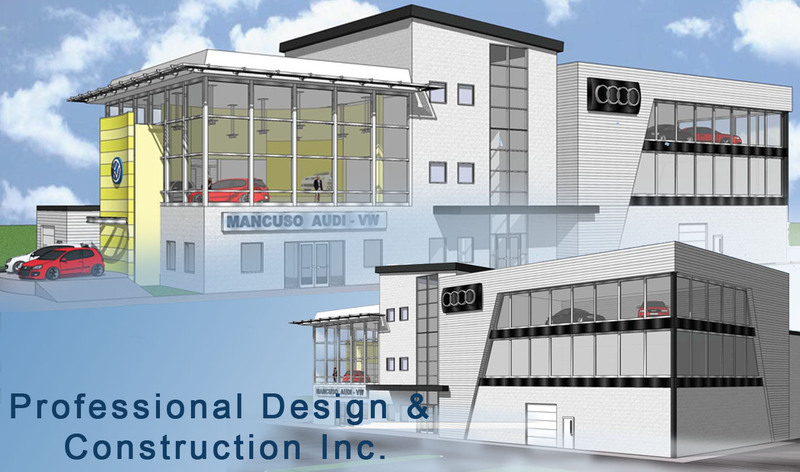 We offer the expertise to turn around a facility with the minimal amount of time spent meeting the requirements of the franchise without sacrificing functionality. 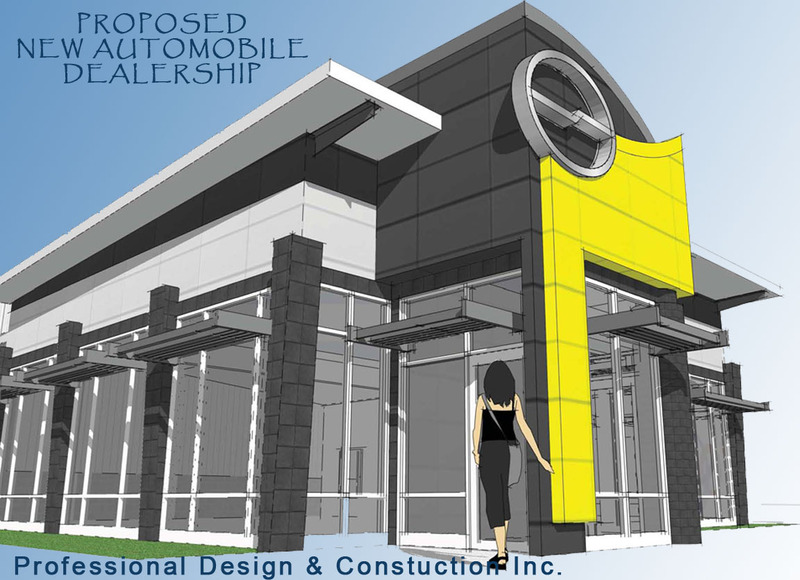 From the experience of the new car showroom to the service customer’s drop-off and greeting, we design functional buildings for both the sales and service needs of the dealership. 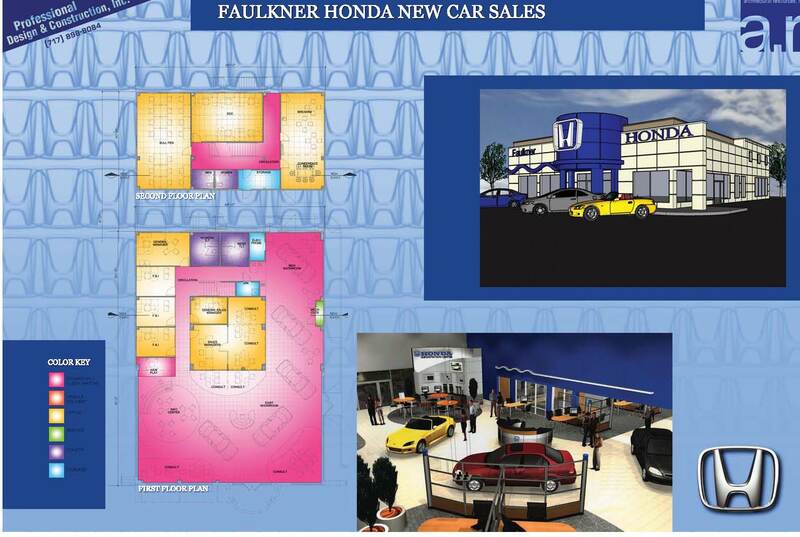 We have also worked with owners to increase their bottom line with added features such as detail bays, car washes and special quick lube lanes. 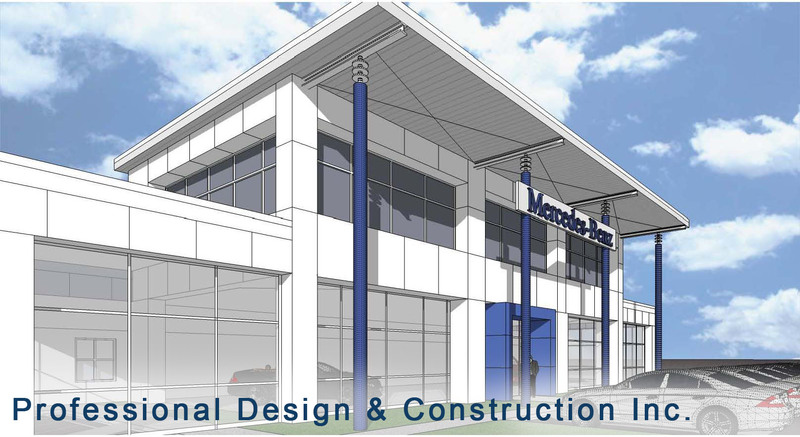 We are the automotive experts.